A sound, radio artist and founder of Radio Arts. 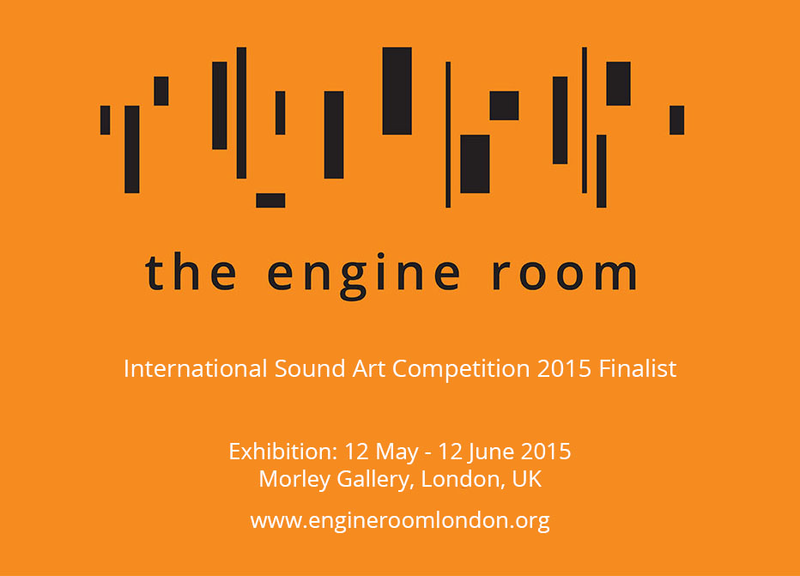 Magz Hall sound work has been exhibited at Tate Britain, British Museum, The Barbican, The Victoria and Albert Museum, The Sainsbury Centre, The Yorkshire Sculpture Park (YSP), Whitechapel Gallery, Jerwood Visual Arts, Barbican, MACBA Barcelona, Denmark, Italy, Germany, Norway, Morocco, Holland, Canada and the USA. Her ambisonic soundtrack of Hong Kong Airport at the British Museum was described as “extraordinary and rich” in Richard J. Williams book The Anxious City. 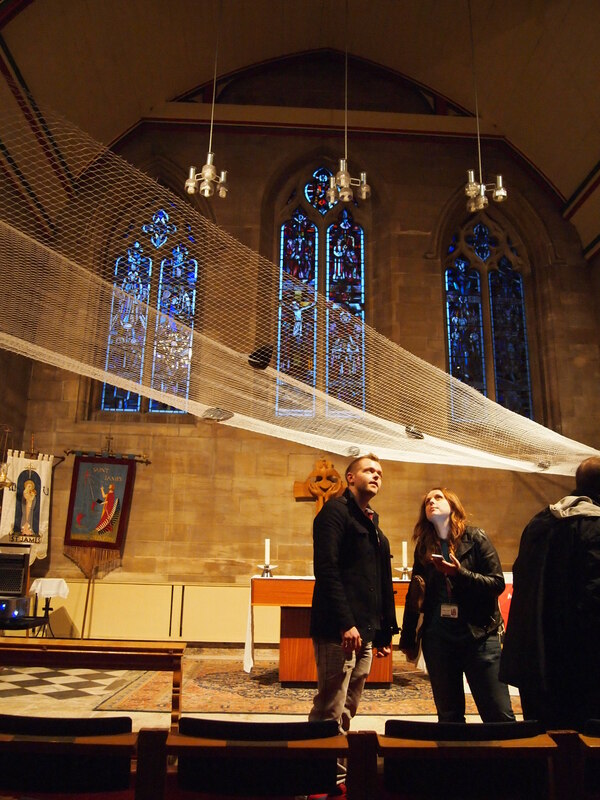 An “intriguing and beautiful work” Radio Mind installation was commissioned for Lightworks Festival. Her transmitting book Spiritual Radio “pages of the book are held shut by copper nails, connected to form a transmitter circuit through which words flow “in an eternal loop….the text awaits the listener who is tuned to the right frequency” (The Guardian) was exhibited at the Unbinding the Book exhibition, Whitechapel Gallery and was a finalist for The Engine Room’s International Sound Art Competition and Exhibition (2015). Tree Radio, a broadcasting tree made during an Arts for the Environment Residency at YSP, was a sonic art finalist for BASCA, British Composer Award 2016. Selected for Alt Barbican, Voicing Gender radio hats were exhibited at the Mutek Festival Montreal and the Barbican 2017. 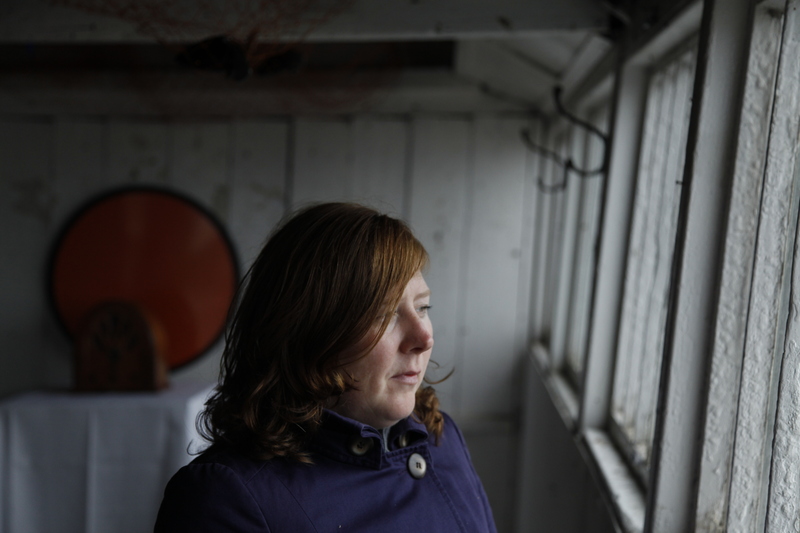 She is currently working working on Sky Port multimedia work exploring Heathrow airspace for Watermans exhibiton in Oct and is an Aerial Sparks ship resident for Galway 2020 in August 2019. 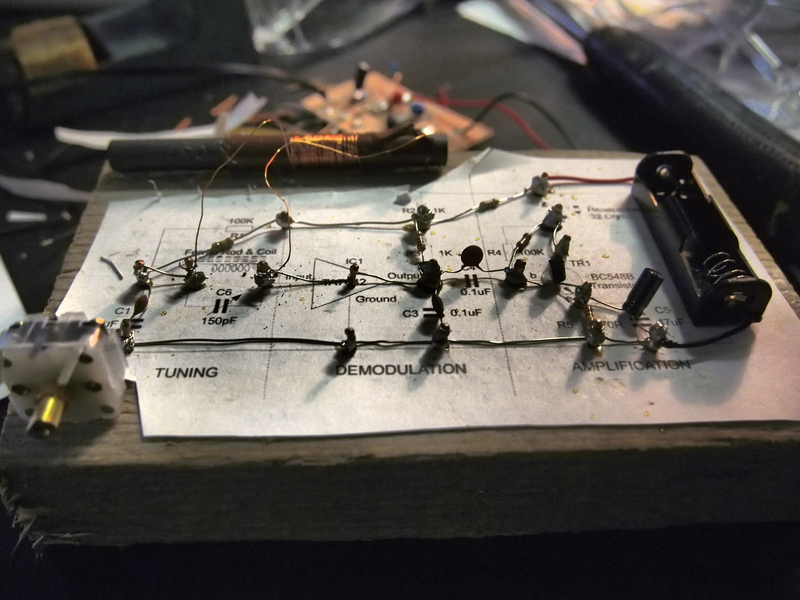 Her PhD: Radio after Radio: Redefining Radio Art in the Light of New Media Technology through Expanded Practice. Was completed in 2015 at CRISAP, Creative Research in Sound Arts Practice, University of the Arts London. She is a senior radio lecturer at Canterbury Christ Church University and was a former director of the Community Media Association, where she successfully helped push for community arts radio in the UK and was a founder of London’s arts station Resonance FM. She runs Radio Arts an artist led group who promote radio art and the Expanded Radio Research Group. Works aired internationally on BBC, ABC, Deutschland Radio Kultur, Resonance FM, Sound Art Radio, Radio Reverb, BCB Radio, Phonic FM, BCFM, NTS, Radeq, Boat DAB, the Dark Outsid, Radio Corax and Reboot FM (DE), Radio Papesse (It), WGXC 90.7-FM and free103point9fm USA, Radio Futura (PT), CKLN FM (CA) and Scanner FM (SP). I have been exploring the artistic potential of radio and its use outside of conventional settings. 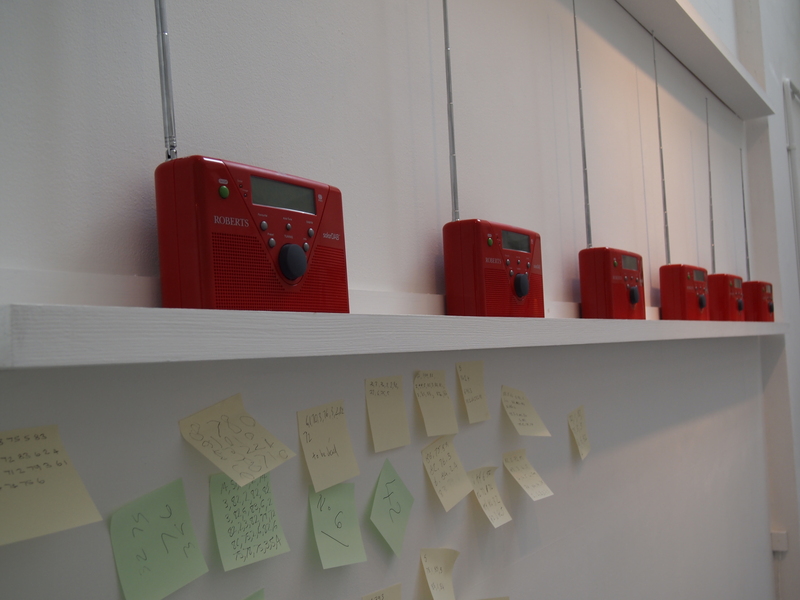 I produced a series of discreet radio art installations, broadcasts and actions between 2007 – 2017 which considered alternative futures for the FM as an overarching theme. 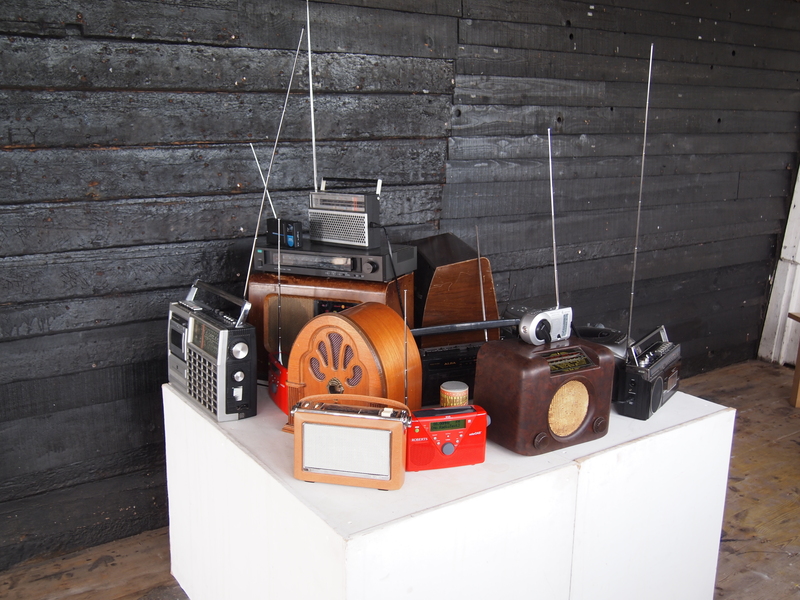 Within the framing device of a future, vacated FM spectrum, which became a speculative space within which to re-imagine the utopian potentiality of radio as revealed at its apparent point of obsolescence. 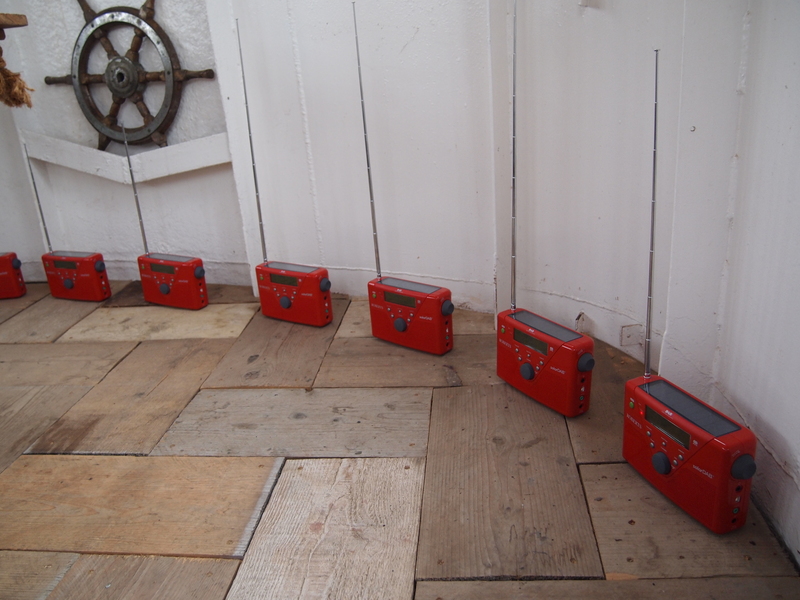 I am currently investigating radio in all its forms for expanded practice across the spectrum, working on projects across air, land, sea and space. 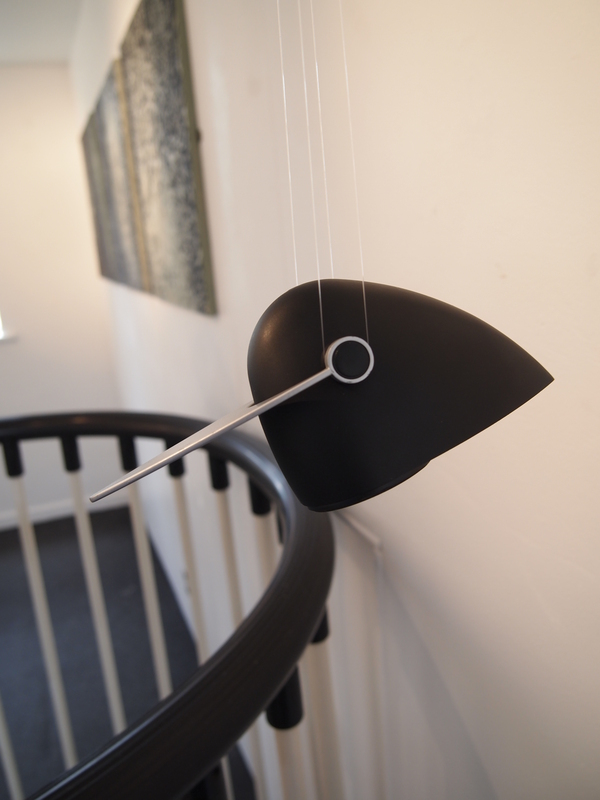 Part of Carte Blanche Sounds of Nature, at Intermedia Nantes, France 27th April- May 11th 2019. Voicing Gender (2017), Mutek Festival, Place De Arts. Montreal, Canada, 23rd -27th August. Barbican, London, A Latent Reality showcase. Winter Sound Festival (2019). 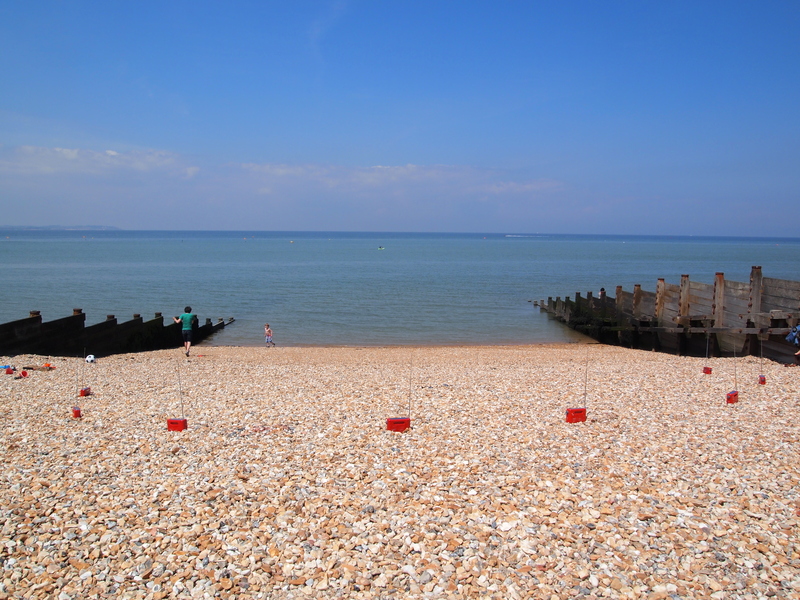 Playback Space (2017), Tate Modern talk and curated listening encounter 27th Feb.
Radiolaria Aeolia/Dreamspace 2 (2017): with Genetic Moo, Profound Sound Festival, UK. 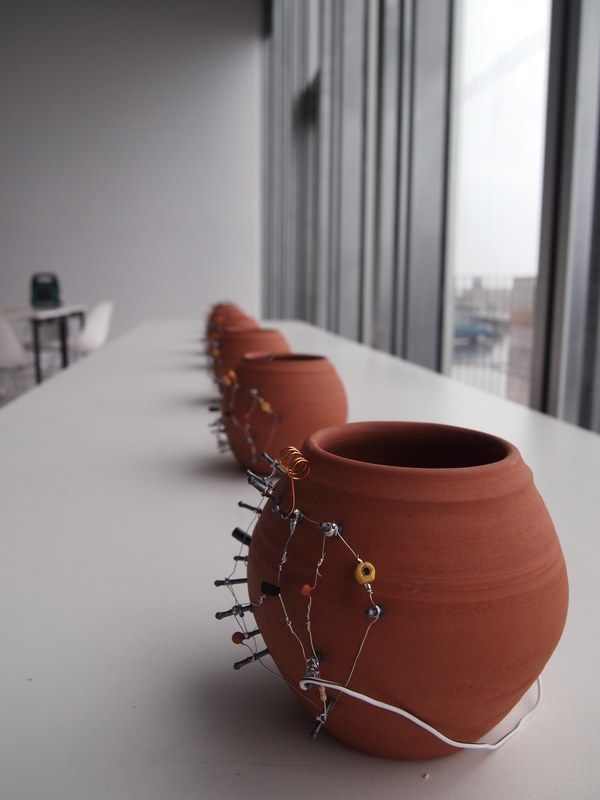 Dream Vessels (2015) led project and Radio Arts workshop at Turner Contemporary to make transmitting FM pots for this new participatory work. 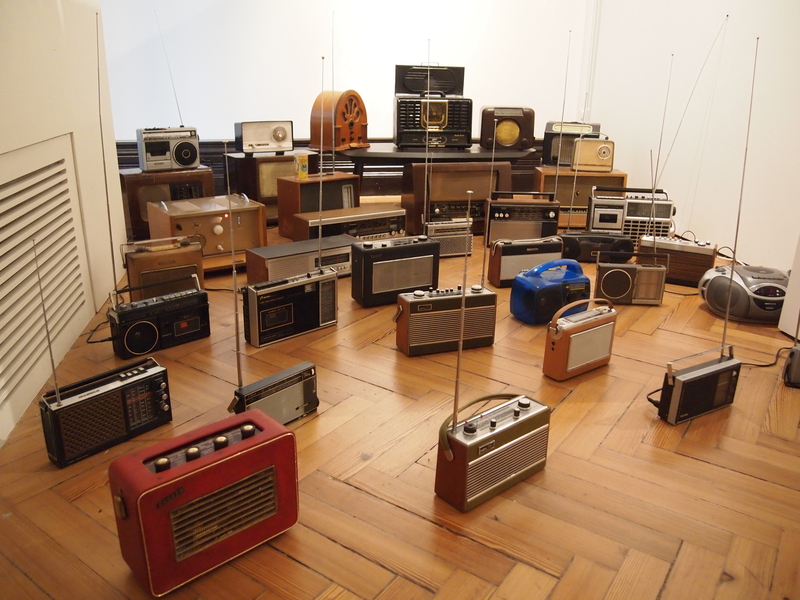 Switched On (2015) curated live event for Radio Arts at Beaney Museum featuring 10 live artist performances. Performer News readings for John Cage Speech 1955.
http://unbindingthebook.com/blog/category/magz-hall/ and at LCC London Jan 2015. 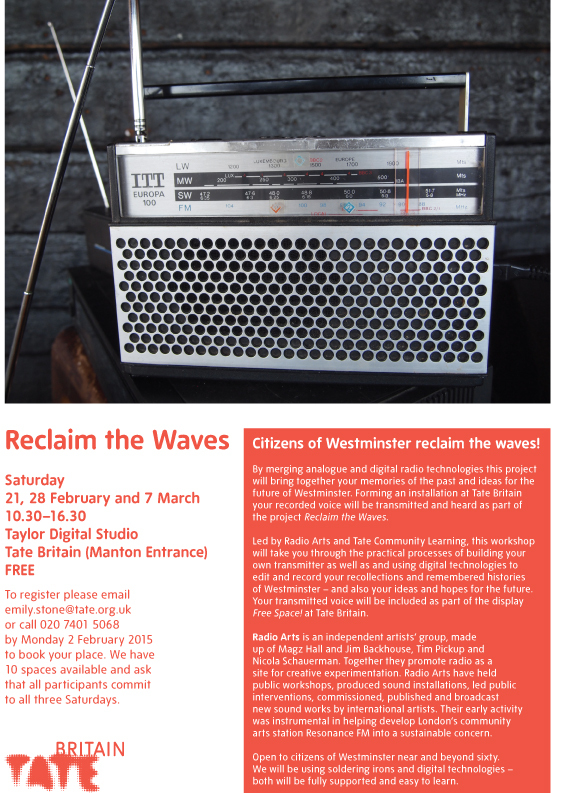 Reclaim the Waves (2015) ran a series of workshops to produce a participatory installation about living in London with residents over 65 , for Tate Britain Communities exhibited in Tate Britain Learning Gallery March 28th – May 9th 2015. Radio Futura102.1, Future Places: Digital Media and Local Cultures, Porto, Portugal. Peoples Horn: Voice like a Foghorn with Jim Backhouse (2014) Screen Festival, Oslo. Kinokophonography, NYC Public Library, USA and Microworld2 Cardiff and Fuse Festival Medway. 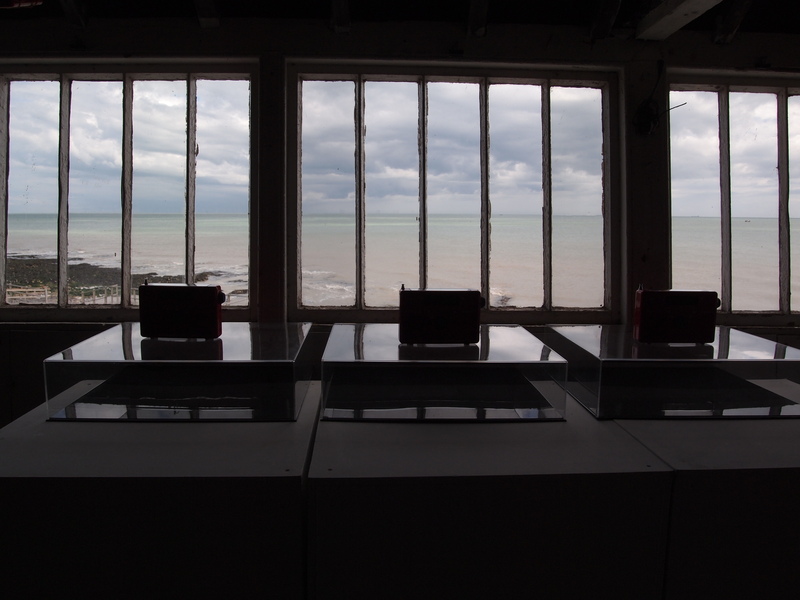 Radio Arts workshops (2013-17): Museum of Science and Industry Manchester, Tate Britain, V and A, Super Normal Festival, Whitstable Biennale, Duchamp Festival, The Old Lookout Gallery, Turner Contemporary Margate, The Beaney Museum, LV21, Folkestone Triennale. Funded by ACE and KCC and hosts. Broadcast Addicted2 Radom Festival, Radio Corax Germany. The Dark Outside, Galloway Forest, Scotland. Ambisonic 16 speaker soundtrack of Hong Kong International Airport: BMJ panoramic film for Norman Foster Studio retrospective Exploring the City(2001). Exhibited Sainsbury Centre for Visual Arts UEA and Wellcome Gallery, British Museum, London (2001) toured Denmark and Boston (2001-3). Steering Group Resonance FM (1998-2006) involved in all aspects of running the station, enticed hundreds of established artists to get involved Produced You Are Hear (2002-10) a critically acclaimed arts and new music show also on Totally Radio and podcast. Produced 24 Hour Throbbing Gristle special. Producer of Burning Decks and The Lounge of Pleasure. Commissioned Clear Spots. 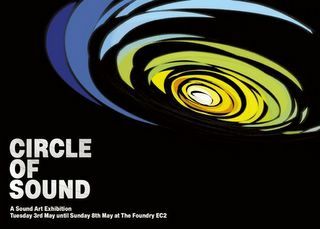 Curated launch event of Resonance FM (2002) and You Are Hear experimental events at Cargo London. Curated Flat Pack Antenna album received 5 stars in the Times from Stewart Lee and You Are Hear Sessions 2002-6 CD. Sept 2006 – Present: Canterbury Christ Church University, Senior Lecturer delivering practical modules in all aspect of Radio Production and theory: Advertising, Drama, Magazine Shows, Music Radio, Podcasting, Documentary, Features, Contemporary Broadcasting policy and practice, Radio Art and Radio Studies. October 2004 – June 2005: Thames Valley University. Radio Lecturer. October 2003 – June 2004: Sunderland University. Radio Lecturer. June 1998 – Sept 2003: Lewisham College, London. Course Leader, BTEC (Audio) Radio Lecturer. 2007 Contributor to the Alternative Media Handbook, Routledge. 2006 Published You Are Hear Sessions 2002-5 CD compilation of radio sessions on Hearing Aid Records.Pram, Juana Molina, Murcof, The Lonesome Organist, Man From Uranus, Germlin, Robotobibok, Momus, Ninki V, CarterTutti, Asja Auf Capri, No Bra, Miss Hawaii, Noxagt, David Grubbs, Oxbow, This is the Kit, Oddfellows Casino and Vanishing Breed. 2005 Contributor to the Community Radio Toolkit, CMA Radio Regan. 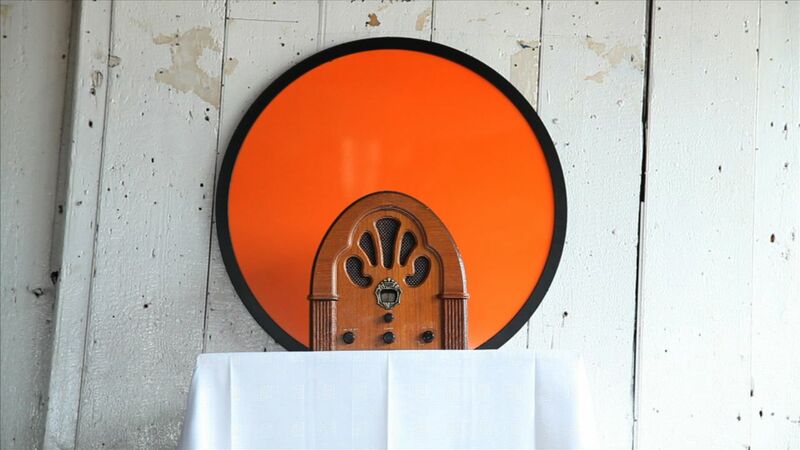 2003 Set up Hearing Aid Records and released a vinyl limited edition album, Flat Pack Antenna for Resonance FM, featuring 29 contributing artists including Gavin Turk, Marcia Farquhar, John Wynne and Jem Finer. Received three stars in The Times From Stuart Lee and raised £6000 for Resonance FM. 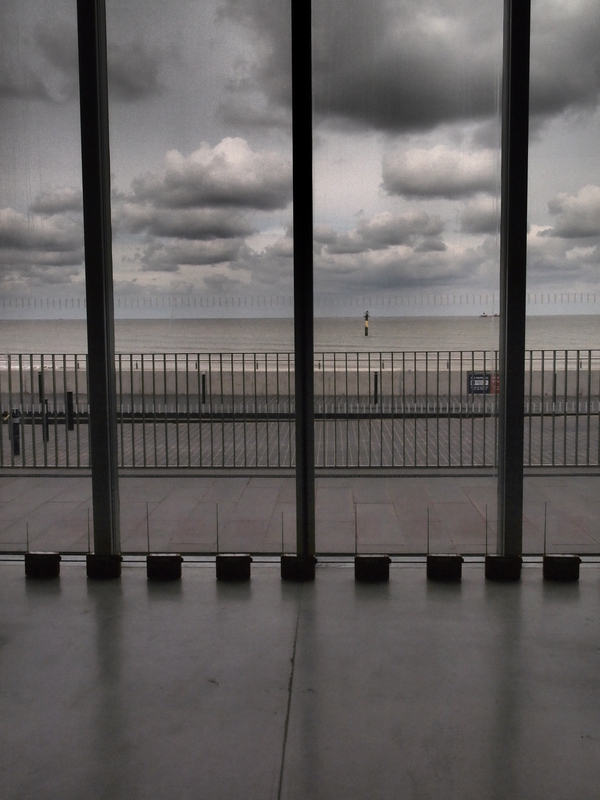 2015/17: Tate Modern, Goldsmiths Women in Sound, Sound + Environment 2017 University of Hull, Sound Art Matters Kunst Haus Gallery Aarhus DK, Critical Waves, ICA. Keynote Net Station Conference University of Bragga Portugal. Brighton Digital Festival Radio // Future Sounds Conference, YSP, UAL, ECREA Radio Research Madrid, Story of Sound for Lighthouse Arts Brighton Pavilion, Camden Peoples Theatre. 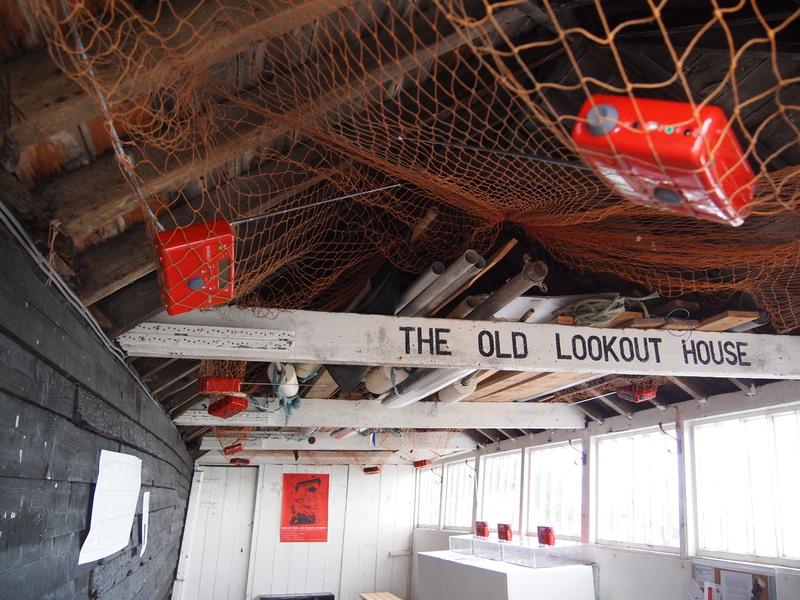 2013/14: Outside Sounds Exrapool, Holland, Symposium on Acoustic Ecology Kent University, Parasol Unit Foundation for Contemporary Art, London. Radio Conference, Bedford University. ECREA Radio Research Conference, University of Sunderland, London. University of Kent. International Radio Conference, University of Bedford. University of Sunderland. Theatre in the Cloud, Gulbenkian Theatre, Artist Book Fair Whitechapel Gallery, London. 2006-10: Sunderland University, Thames Valley University, Central St Martins, Sienna University,University of St Andrews, London School of Economics, London Metropolitan University, London College of Communications, Chelsea College of Art, Deep Wireless Festival Toronto, Dana Centre London Science Museum, The Big Chill Festival and the CMA Radio Festival. Big Chill Festival and its radio station, Green Man Festival, The ICA, The South Bank, Cargo, 92 Feet East, the Garage, Sonic Arts Network events and venues across London. Contributor with Brian Eno on BBC Radio One’s One Worlds experimental special, on panel with John Peel at Big Chill discussing the future of radio in the UK, organised You Are Hear live music events at Cargo London. Resurgence & Ecologist, Art Dependence Magazine, This is tomorrow Contemporary Art Magazine, Aesthetica, London Live TV, The Guardian, A-N, Radio Survivor, WOW, Musik Magazine, Sleaze Nation, The Telegraph, The Observer, The Wire, Mute, Frieze, Time Out, The Guardian, The Independent, Metro, Evening Standard, West End Extra, BBC, TLS, Etapes, Thanet Times and The Irish Times. PhD, University of the Arts London (2015), MA in Radio Distinction: Sunderland University (2005), PGCE (PCET): Greenwich University (1997) BA (Hons) Sociology: Goldsmiths College University of London (1991).